The VPN Lab - VPN Guides - How To Use VPNMaster? Before we explain how to use VPNMaster, we would like to emphasize that we do not encourage the use of this VPN for numerous reasons. 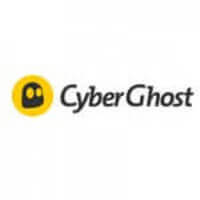 As listed in our detailed VPNMaster review, the negative aspects of this service include poor security, inconsistent speeds, and a dreadful logging policy. 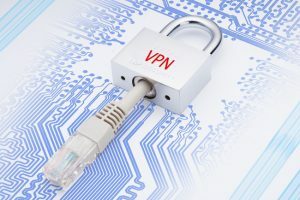 Now that we have given you a fair warning, we will go over the process of getting started with this VPN on different devices. If you want to use VPNMaster on a mobile device, the process is rather simple. You download the app from Google Play or Apple App Store and install it just like any other application. You do not need to subscribe in order to make use of the 1 GB of bandwidth you get for free as a new user. No setup is required and you can go straight to choosing the desired server. You can use free bandwidth to test the service, after which you can upgrade to a premium account and continue using the app the way you did before the upgrade. Getting VPNMaster to work on Windows or Mac is a bit trickier. You need to choose the subscription plan that works for you and provide personal information, including your phone number and physical address, which is something we are not too happy about. Once you successfully subscribe, you get a welcome email featuring non-intuitive setup instructions. Be sure to read all the steps before getting started in order to understand how to locate the download page and properly set up the VPN since the steps are not presented in a logical order. The whole process can be quite frustrating and take much longer than it should. If you run into troubles, you can try contacting the support staff via live chat or phone (toll-free) in order to get quick answers or get in touch via email if you do not mind waiting for a couple of days to get a response. However, as we are writing this post, the live chat does not work for some reason, so maybe phone support is a safer bet. With the mobile apps, you can connect to a server in a single click, so no problems there. We recommend connecting to the nearest server since that is usually the only way to enjoy decent speeds. With Windows and Mac versions, you should get ready for a bit more hassle. Every time you want to connect to a new server, you need to have a new password reissued, which is as strange as it is annoying. We honestly hope that VPNMaster will do something about this. To sum up, VPNMaster mobile apps can provide a decent user experience while Windows and Mac versions are designed for people with nerves of steel. Want to find out even more about VPNMaster? 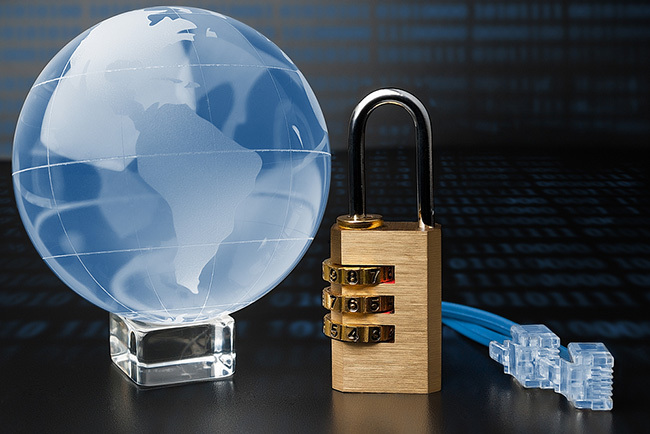 Make sure to check out our VPNMaster Review for detailed information about this VPN provider.